Despite the complexity of internal linking, it is utterly important for SEO. Why? 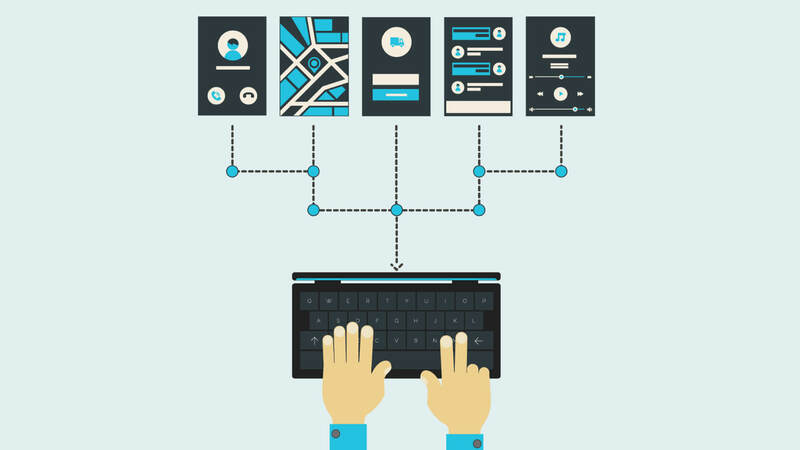 Because strategic internal linking defines the architecture of your website, boosts ranking throughout your site, and helps with website navigation. In this article, we will break down why internal links are so important for SEO and the best ways to use them. An internal link connects different pages within the same website. For example, if you read through a blog, you may see that the writer has linked to other, relevant posts from the same blogging site. This is an internal link. Both the original post and the post that is hyperlinked have the same domain. Why are backlinks so important to Google? Google uses internal links to establish how valuable your content is. By following both internal and external links, Google bots define the relationship between the content on your site. In other words, the bots decide which pages cover the same type of information. The more backlinks a page has, the more link value it carries. The homepage of a site generally has the greatest link value. So, if you want a new post or page to be seen, you’ll want to link them from the page with the greatest link value. For example, new posts linked from the home page, will have a greater link value – and be seen more – then if they were only linked from the categories page. How do I create an internal linking strategy? If you have a website, you should be revisiting your internal linking strategy often. Prioritizing internal links helps ensure that Google understands the relationship, value, and relevancy of your posts or pages. Before establishing an internal linking strategy, make sure that you have a sound content marketing strategy in place. You can’t create links without content – good content that is. Lots of content means lots of linkable text. Don’t be too concerned with creating a perfectly mapped out architecture of links, just send the links to helpful places. When it comes down to attaching your links, the text you choose is everything. Your anchor text should be natural sentence fragments connected to relevant links. No need to overcomplicate it! Avoid linking to the home or contact page in your posts. Generally, these two get enough backlinking as it is. Instead, use internal links to dive deep into the structure of your website. The best way to do this is by linking to other blog posts. Google might be a database, but it recognizes spam when it sees it – and you will be docked for it. For the sake of your ranking and for your readers, avoid overusing internal links. The amount you use will depend on the length of your post. For posts around 500 words, try staying around the 3-4 link mark. Internal linking doesn’t need to overwhelm you. Crafting a solid linking strategy helps to group relatable content, create a stronger link profile, boost website traffic, and distinguish informative articles. Plus, increasing understanding of your site can improve your chances of ranking on Google. And who doesn’t want that? Charley Grey is here to help! We are a web design agency that designs, develops, and manages high-performing websites. We take care of it all – including SEO. Interested? Let’s chat about it over coffee! Call us at (317) 991-1982!